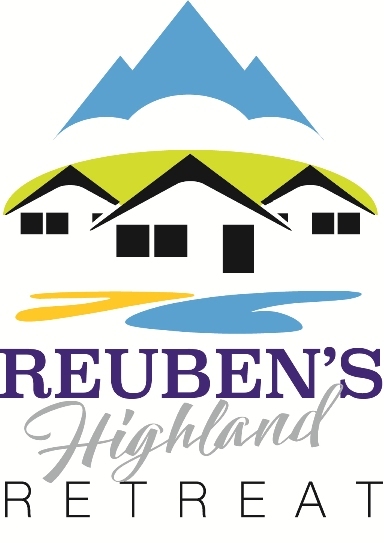 Reuben’s Highland Retreat is located 2 minutes from the main A830 trunk road (known as the Road to the Isles) at the junction for Back of Keppoch. From Fort William take the A830 and follow the signs for Mallaig. After about 45 minutes you will see signs for the small village of Arisaig. Bypass these and stay on the A830 for a further mile and as you crest the hill you will see a cluster of road signs with a left turn for Back of Keppoch and Traigh Golf Course. Take this turn and follow the road for short distance before it naturally turns right. Just as you turn the bend you will see a bus shelter on your left and a black and white sign for “Back of Keppoch”. Take this turn and the lodges are 100m further ahead on your right. View our map below and we will send you full instructions with your welcome pack if you decide to book.